Pastor Efren Peña from the CenterChurch Puerto Rico lead a devotion for the Abante Colleagues. 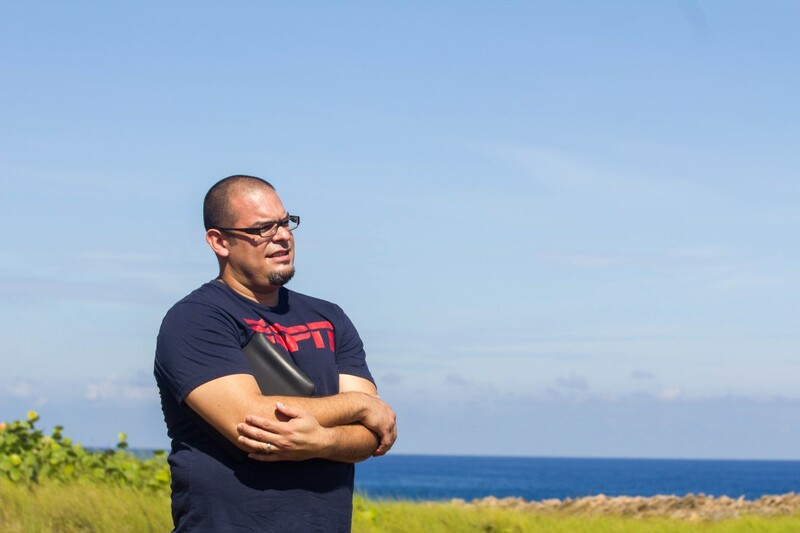 Pastor Efren asked Abante to meet him at a special place which has a lot of meaning to him and his family, a cliff in Cerro Gordo, PR. This place is not only special, it is spectacularly beautiful. The colleagues received some very insightful thoughts on the importance of applying the word of God and had a chance to enjoy this beautiful location, which has become one of their favorite places as well.